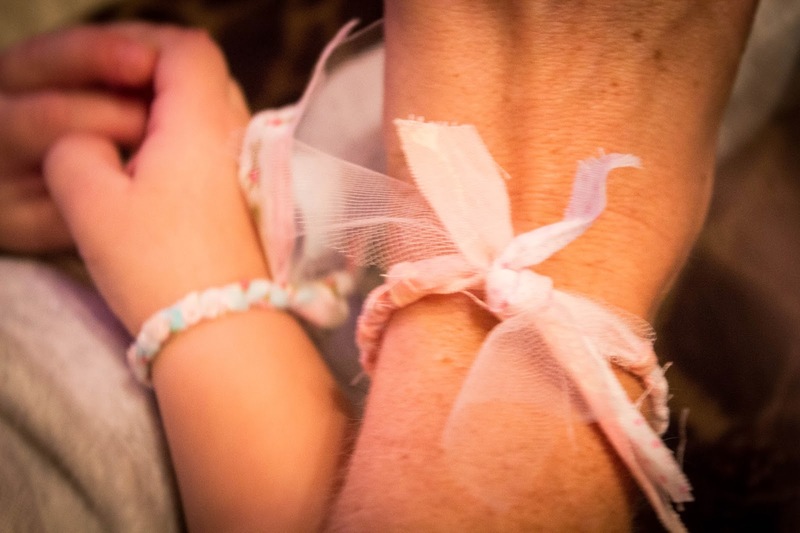 I can't believe this is my 100th post here on Adie's Corner! It seems like this blog and of course my darling babe have been a part of my life forever! My blog is growing into something I could have never imagined! It all started as a way to document Adie growing for friends and family far away and sharing stinking cute clothes! Now here we are, a little less than a year later, and my blog is such a crazy, huge part of my life! I love documenting our wild but perfect days. I can't thank you all enough for making this blog what it is today! Your comments and emails make me smile on a daily basis. One day, Adie will be old enough to read all of this, and I just know her heart will be so full of happiness thanks to you all! In other news, it feels like Christmas will be here before you know it!. I couldn't be more excited! Accessories make every outfit even cuter; this list is proof! I am literally dying that they make belts for Adie! Here are a few accessories we are currently obsessing over! I just might have to get one or two things to put in her stocking! 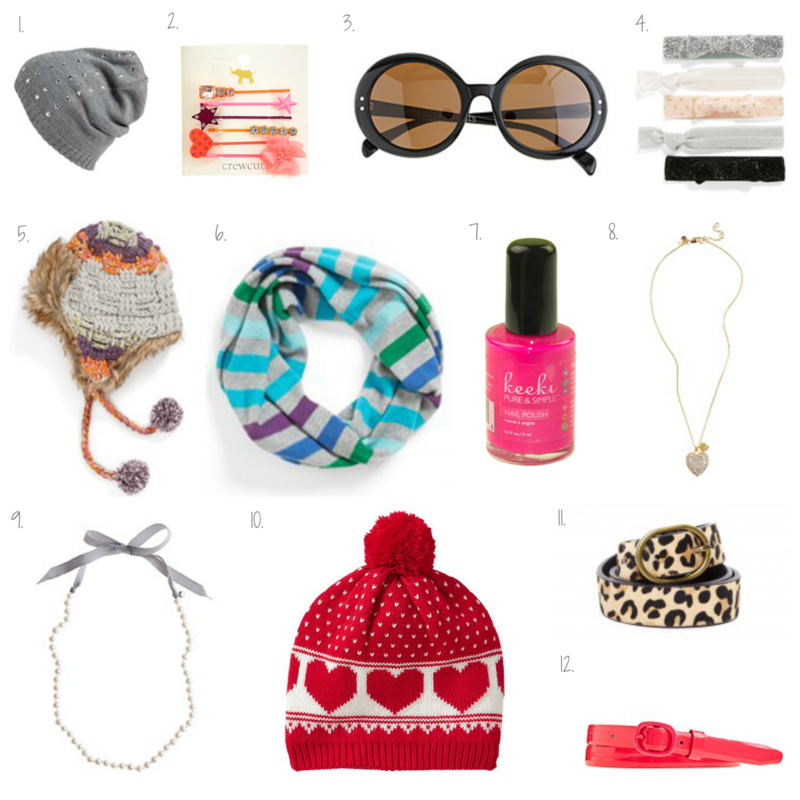 ;) ... of course all of the girly gear at J.Crew and Nordstrom has me itching to shop! 11. This belt is so cute and I love that they will fit my little toddler babe! Thank you all again for following along on our journey! Words cannot express my gratitude for all of your encouragement & kindness over the last view months. Wish I could buy you all a virtual Dr. Pepper!